MONEY FOR PUBLIC TRANSIT - Albany (as opposed to NYC) was considering a "pied-à-terre" tax for luxury apartments that the owner doesn't actually live in, but keeps for those brief trips to NYC for the opera, etc. Some are kept for investment value (in some cases for money laundering). If you look up on 57th Street at the huge towers at night, you will see most of the apartments are dark. Those owners do pay (low-ish) property taxes, but don't pay any income tax to the City or State. 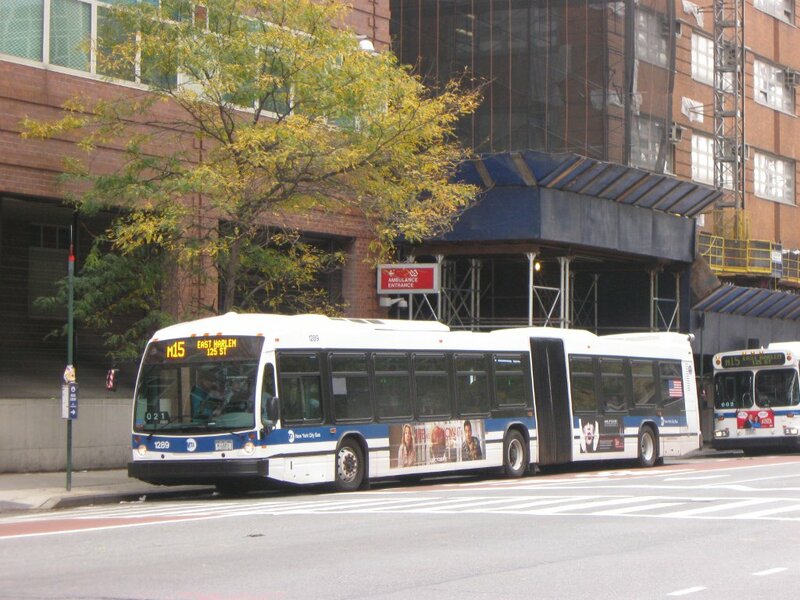 If Albany passes this tax, the money will go to support the MTA, which needs billions of dollars to run smoothly after years of non-investment. CONGESTION PRICING - The subway system is crumbling, and for the first time in NYC history, the population is growing but fewer people are riding the subways and buses. With congestion pricing (a state legislative decision), every car coming into the area from 61st Street to the Battery of lower Manhattan would be charged a toll (like $10). Using London as a positive example, this would reduce congestion, reduce air pollution substantially, and reduce carbon emission. 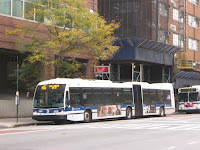 It would also allow the buses to travel more efficiently. That, with GPS-triggering light changes, would make the buses move more quickly than pedestrians and increase bus ridership. The money from the tolls would go to the MTA to fix the subways. Those just passing through Manhattan on the FDR without stopping between 61st and the bridges and tunnel would not be charged money. Tolls paid on the bridges or tunnels would be deducted from the midtown toll, and there would be exemptions for some drivers, including the disabled, the poor, and those coming for medical visits. This remains yet to be determined by Albany. CiTI BIKES - A parking area for CitiBikes could accommodate one or possibly two parked cars, so the loss of parking spaces is made up for by the increase in non-polluting vehicles. Mark said that all traffic laws, including for bikes, must be enforced. He noted the hierarchy: Cars are dangerous to bikes and people; bikes can endanger people. 10 bills have passed the Council concerning lead paint. The Council is now working on additional bills for the other sources of lead pollution. WAGE THEFT - This happens all the time in car washes and some other small businesses. He will check about the status of Indus Valley on 100th and Broadway. Its owners were ordered to pay their workers enormous sums in back pay - and then apparently changed its ownership and name to Manhattan Valley. It's not clear if the payments were made. BARGE ADS ON THE HUDSON - Mark had to leave early for an interview with NY1 about the barges towing building-sized ads on the Hudson. From Mark's newsletter: These barges are more than just an obnoxious eyesore - they are a danger to drivers on the City's arterial highways - and they are operating illegally in violation of several NYC laws. Earlier this week, I introduced new legislation to raise the fines on these barges with my colleague, Council Member Justin Brannan. After we called attention to the issue, I was glad to see the Administration announced they would be taking the barge's operators to court to enforce the existing laws making these boats illegal. Composting - Soon we will have a brown compost bin in each compactor room on the ground floor. Once they're installed, you can take all your food and wet paper trash to the brown NYC bins. That means less wet trash going down the chutes, and more fuel for City buildings when they convert the biomass into electricity. You can keep your food trash in a plastic container (some keep it in the fridge or freezer) that you bring down and empty. Or put it in a biodegradable plastic bag now that single-use plastic grocery bags have been banned in a new state law. If you live on a lower floor and would feel more secure, ask Stellar to install (free) window guards. 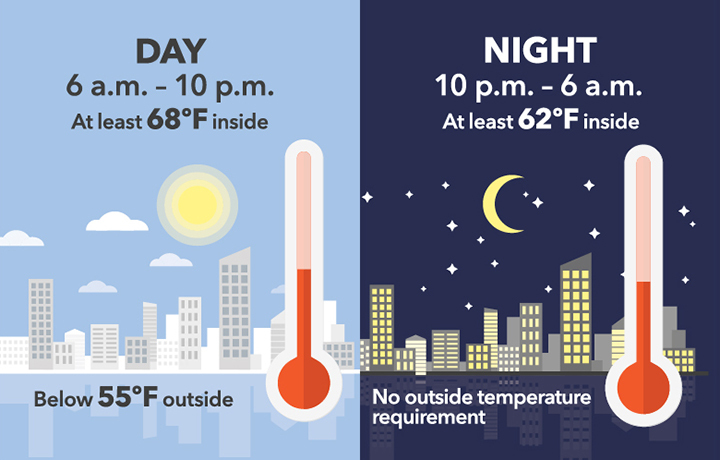 If you can tolerate no fresh air for the duration of the work (6 weeks is normal, as is 3 months), ask Stellar to have the contractor completely cover the door, windows, and your air conditioner with plastic. At the least, make sure your air conditioners (even in rooms away from your terrace) are covered both inside and out with plastic to prevent dust from the drilling from mucking them up. Put masking tape around the balcony door from the inside and if your windows are leaky, do the same for the windows. At worst, you can take off the tape and open your windows when the work is complete for the day. 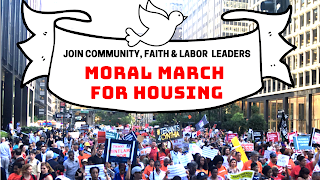 APRIL 11, 2019 at 5:30 PM Housing Justice for All (of which our tenant association is a member) is having a rally at the Abyssinian Baptist Church at 132 W. 138th Street. Support the platform and show our electeds we mean business. FREE TAX PREP in NYC if you made less than $66,000 in 2018. Click on the link to find out where and when. What does he want to do about Major Capital Improvements, many of which involve long-delayed (and therefore more expensive) work, government-ordered work, and sometimes just plain fraud. Will he support the bill to revoke them altogether? to end them once they are paid off? What else? What does he want to do about Individual Apartment Improvements - some of which, according to recent court decisions concerning Stellar Management and our building manager, have involved willful deception in order to unlawfully de-regulate rent stabilized apartments? 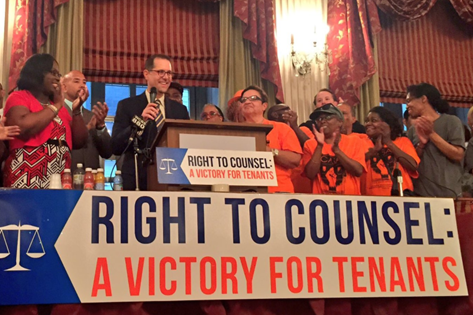 What about repealing vacancy decontrol (also called deregulation) ? 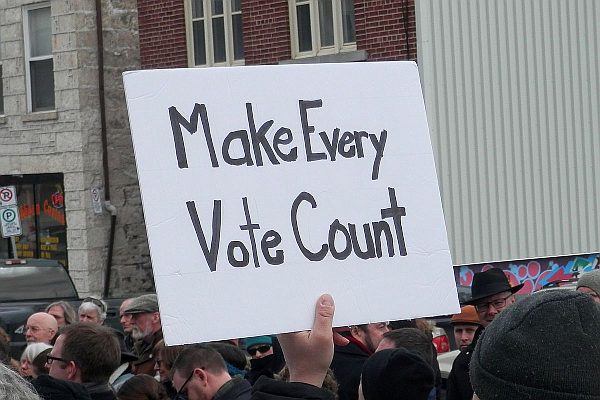 What about campaign finance reform? His friend Carl Heastie (Speaker of the Assembly, while Brian Benjamin is in the State Senate) has back-pedaled about election reform. Where does Sen. Benjamin stand? Does Sen. Benjamin support giving market rate tenants two important protections: lease renewal (except if they violated the last lease) and a limited rent increase tracking inflation ? APRIL 18, 2019 at 6:30 PM The Bloomingdale History Club is hosting a discussion at Hosteling International on Amsterdam Ave. at 103rd Street about protecting our Mom-and-Pop stores. 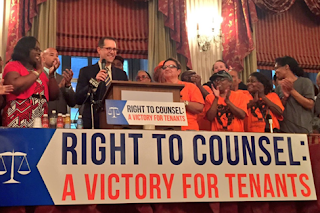 MAY 14, 2019: Save the date for a tenant lobby trip to Albany. If we don't show up, they don't take us seriously. The bus trip is free, and you'll get a mini lesson on how to lobby effectively. Campaign Finance Reform - After years of saying he supported it, Assembly Speaker Carl Heastie seems to be backing down. Encourage him to keep his mouth not where his money comes from but where people need him. 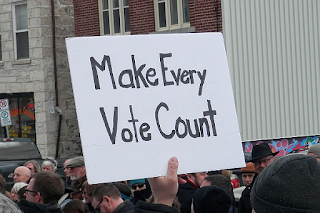 (From WXIX News: "Blair Horner with the NY Public Interest Research Group said ... the larger issue is a campaign finance system rife with problems and long overdue for an overhaul." "The strongest resistance to adopting public campaign financing comes from the Democrat-led State Assembly where Speaker Carl Heastie has expressed reservations." ) Note that as of March 30, 2019, the legislature - at the lobbying of the real estate industry - killed the proposed tax on pieds-à-terre. Tenant Bills - The rent laws expire in June 2019. Typically the leaders of the State Senate and Assembly meet with the governor for many hours and produce a single mash-up, not affectionately called "The Big Ugly." Then legislators in the two houses are given very little time to vote on it. 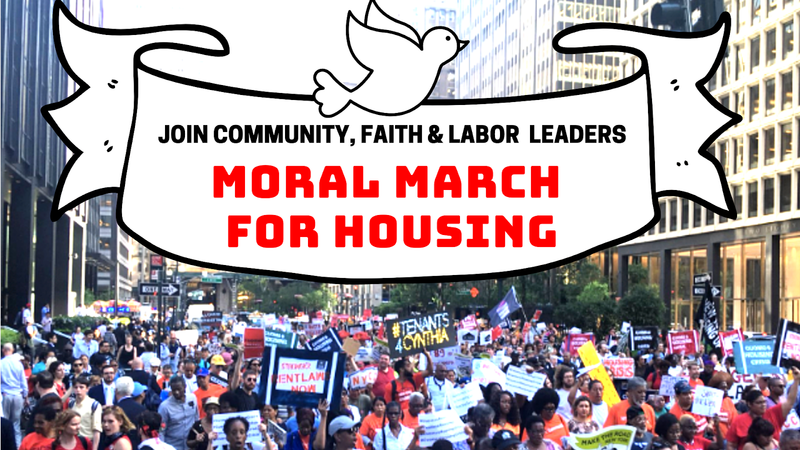 All the platform issues of Housing Justice for All are on the table. See the list of questions above for Senator Brian Benjamin.